Tis the Season…for Office Supplies! Ok, so that’s not exactly how the phrase goes, but with the holidays just around the corner, most of us are about to kick in to crazy gift buying, present wrapping frenzy. The term office products itself sometimes pigeon holes this category into sounding like strictly workplace related items. However, this is actually a time of year when we all can probably use a few more supplies. So, as you’re decking the halls and bringing good cheer, make sure you’re fully stocked up with some of these great products. 1. Label Manager 160: The need for labels around the holidays is endless. Organize Christmas décor boxes, address envelopes and even label your unwrapped presents. Now was this tie for my dad or my uncle?! 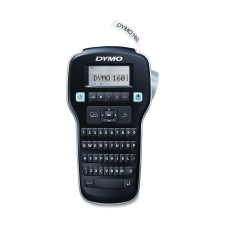 This easy-to-use device from DYMO is great for personal use and doesn’t require any software. The QWERTY keyboard makes creating labels a breeze and you can preview before you print and choose from various fonts and text styles. Add a little order to the chaos for less than $35. 2. Colored Paper Clips: Ok, this may sound a little silly at first, but how many times have you found yourself trying to hang Christmas ornaments and the hook is missing? You may have used paper clips in the past, but with color coated paper clips you can actually match your ornaments and dress it up a little. 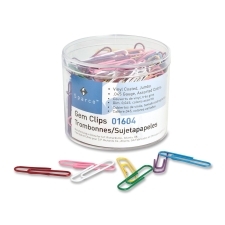 Not to mention the dozen other uses for paper clips, everyone can always use a few more. 3. 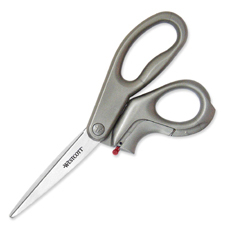 Combination Scissor/Box Cutter: Whether you’re opening packages, wrapping presents or curling ribbon, these two items are always in demand this time of year. With a two in one device you can have both on hand whenever you need them. The retractable blade only extends when pressure is on the trigger so you don’t have to worry about accidentally leaving the blade out and cutting your hand. 4. Adhesive Dispenser: Tearing off tape is a two-handed job, but with this adhesive dispenser you can roll out as much tape as you need single handedly, making wrapping much easier. 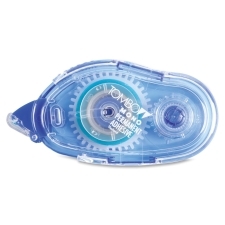 It functions the same way as correction tape, allowing neat lines that you can’t even see, which will make your wrapping job a step above the rest! You can choose between the permanent adhesive for an extra strong hold or a lighter duty removable adhesive that allows for repositioning if necessary. 5. 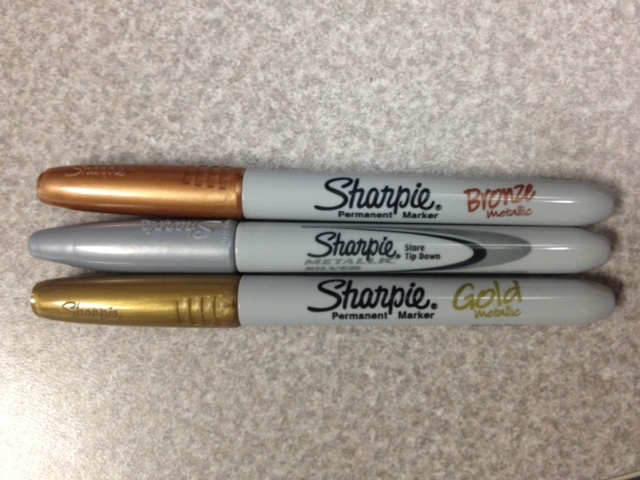 Metallic Sharpies: I can’t seem to mention these new pens enough! A simple twist on the classic sharpie gives you dazzling ink for addressing holiday cards or labeling presents. They are currently available in gold, silver and bronze and are well worth a try.